The Mack Anthem highway truck is an important step for the iconic 118-year-old brand, which today is the preferred vocational truck in many countries around the world. The Anthem is an all new generation of Mack highway trucks. Anthem is a Class 8 highway truck designed for both long-haul and regional-haul operations and is intended to re-establish Mack as a significant player in the highway segments. 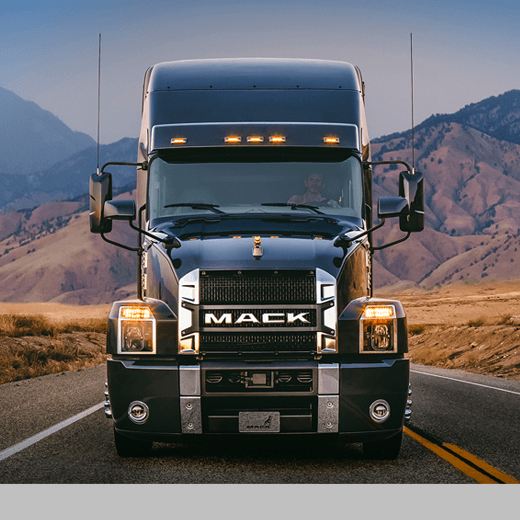 This is the new flagship for the Mack brand, embracing a bold new aesthetic DNA, setting the stage for future models to extend the brand’s identity in a modern way.